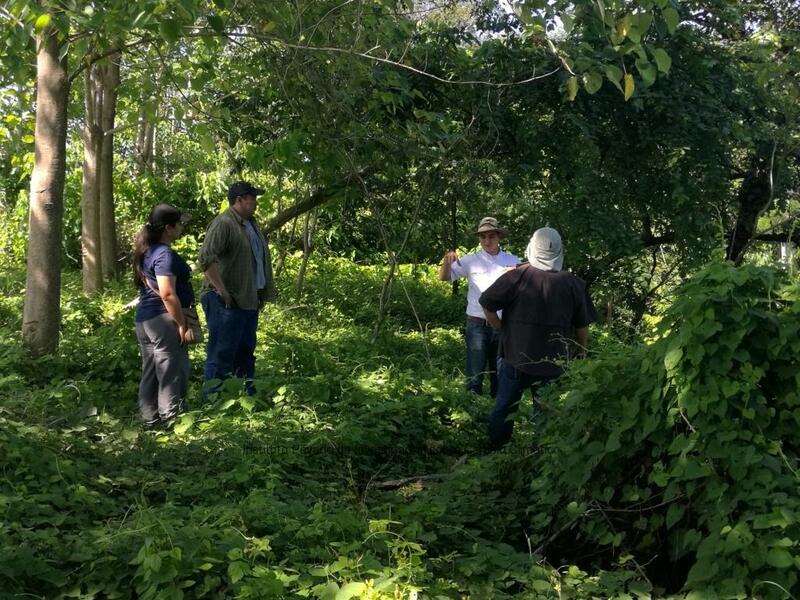 On Tuesday the 6th, ICC’s team carried out a field trip to display 4 of its experiences in riparian restoration. 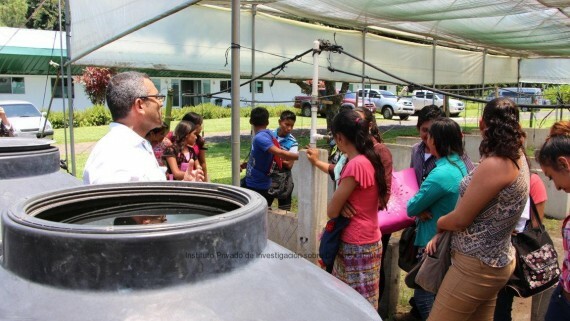 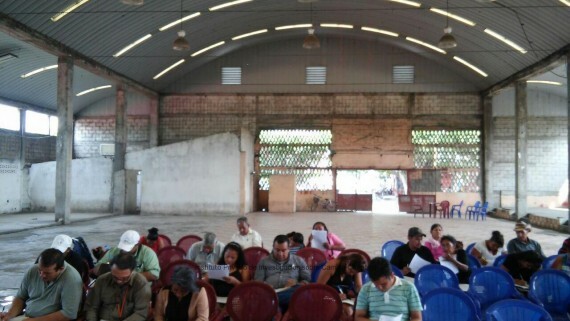 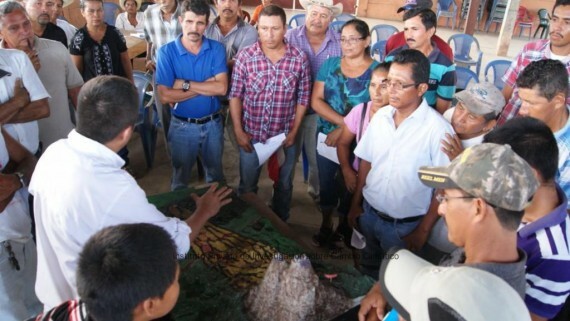 These have been implemented jointly with its collaborators in the southern Coast of Guatemala, specifically (for this field trip) in the Coyolate and Acomé watersheds. 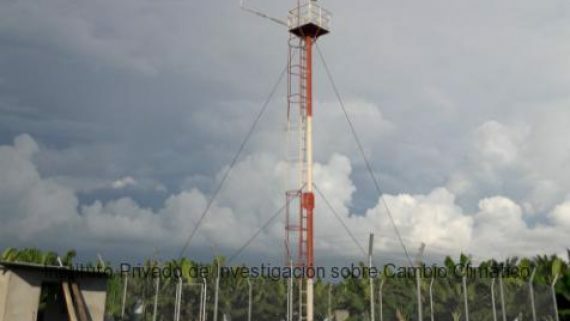 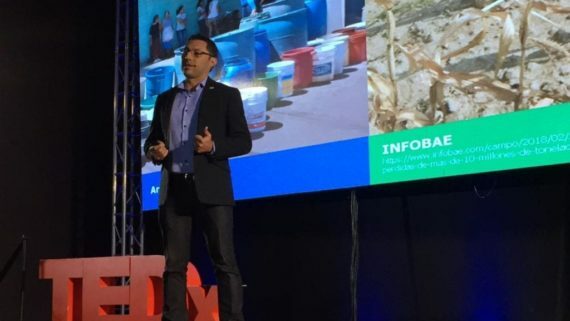 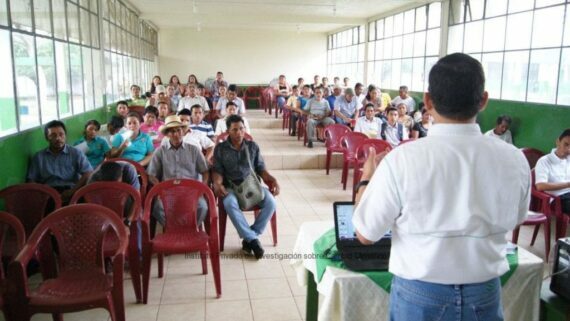 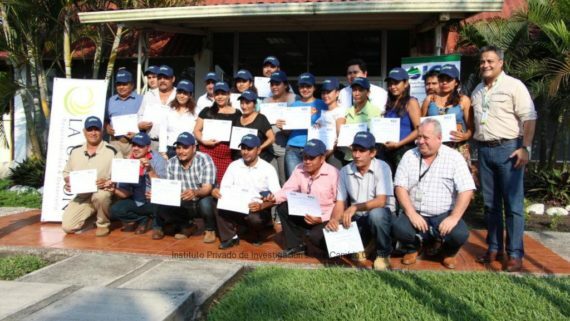 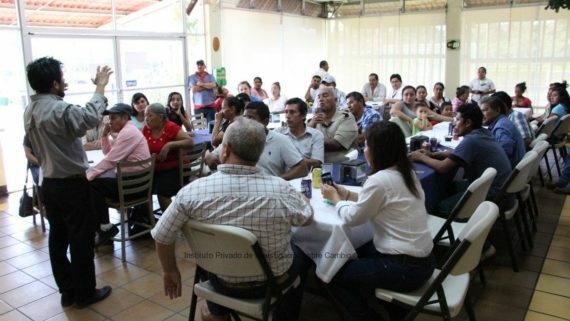 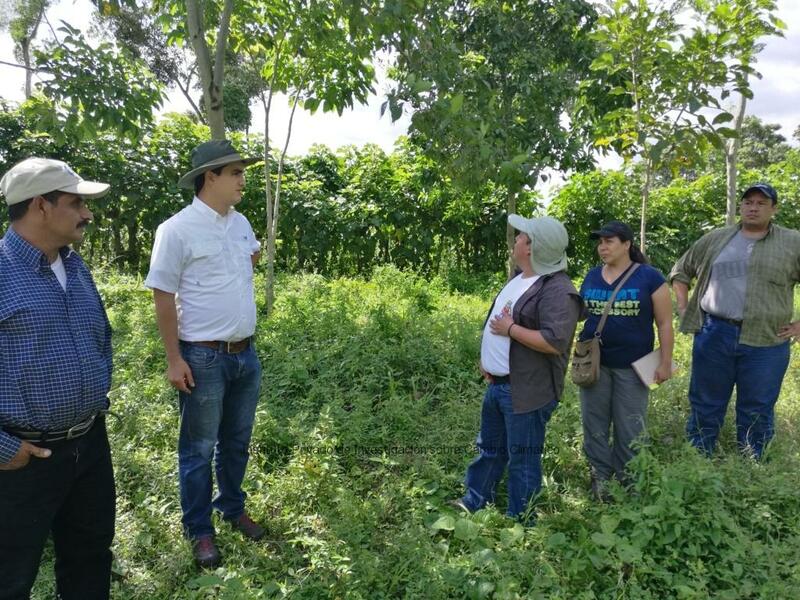 From INAB’s technical team participated Roberto Cháves – Management Director, Silivia Anaité López – in charge of the Conservation of Strategic Forest Ecosystems Department and Byron Palacios from the Forests Management and Conservation Unit. 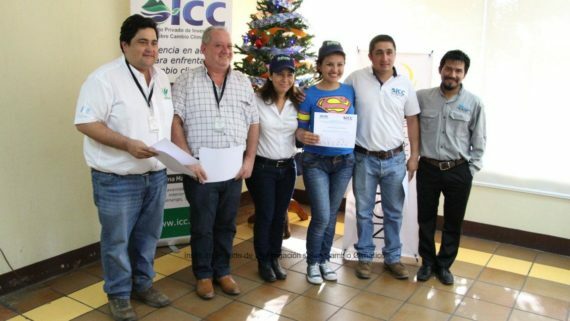 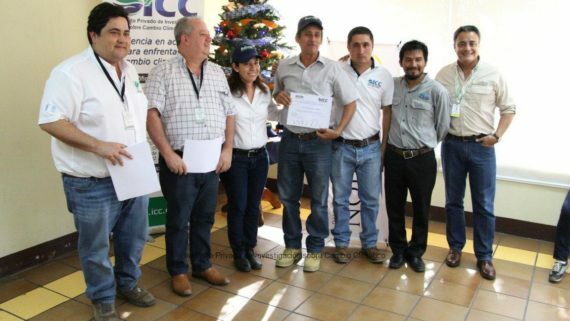 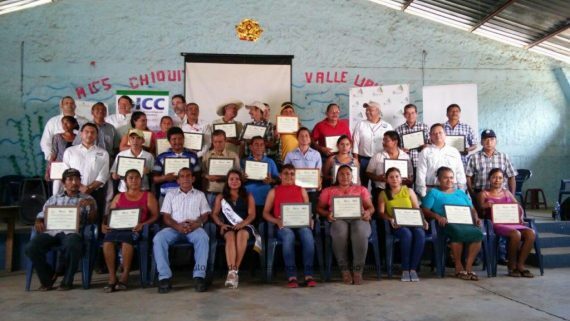 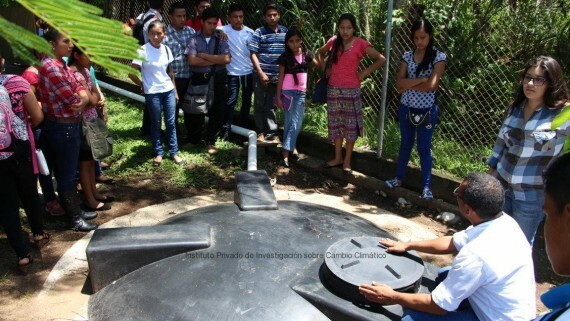 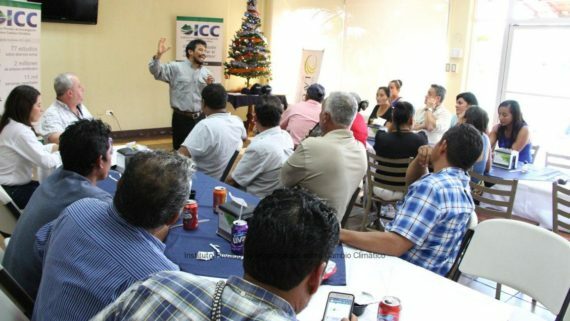 ICC’s participants were Juan Andres Nelson coordinator of the Integrated Watercatchment Management Program and Marie Andrée Liere, researcher from this program. 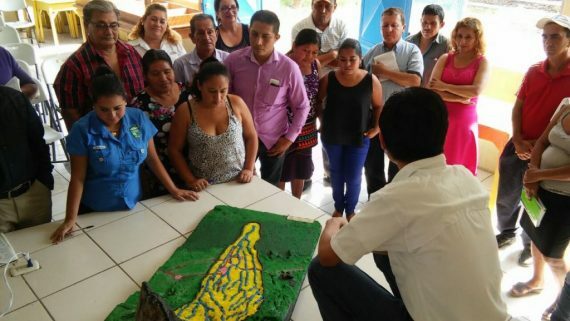 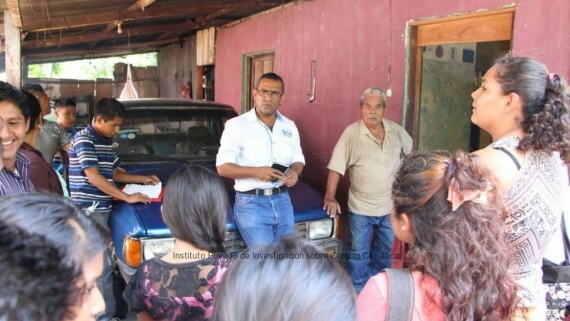 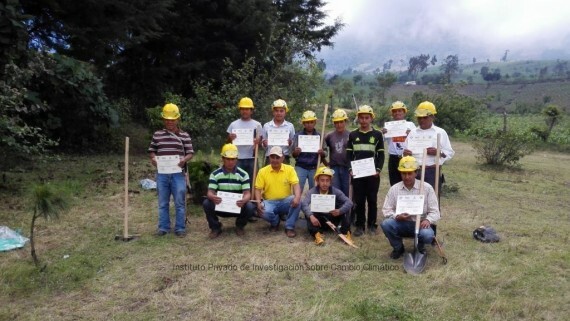 The main objective for this activity was to share with INAB’s team the experiences that ICC has in restoration of riparian forests, focusing on the design that has been used for its implementation. 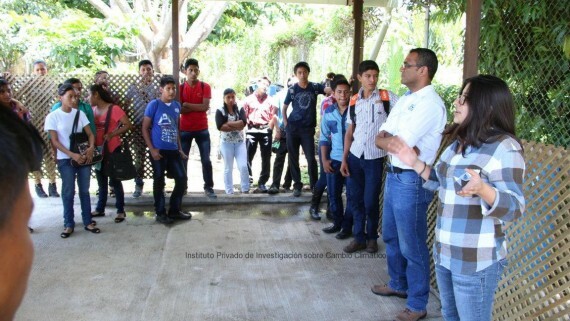 These experiences contribute to the knowledge exchange between these institutions and to promote the work that ICC’s has done in matters of restoration.